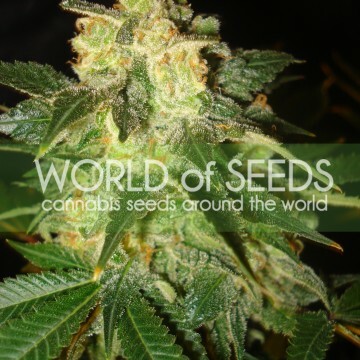 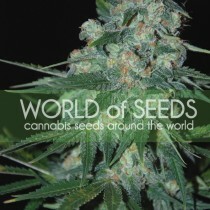 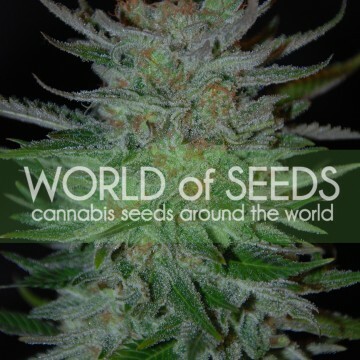 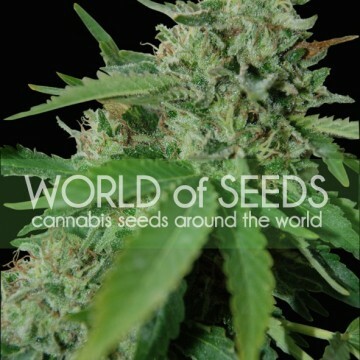 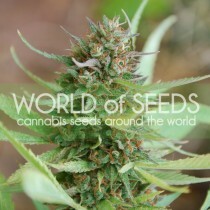 World of Seeds is undoubtedly one of the greatest seed banks, that equips lots of customers with the highest quality cannabis seeds. 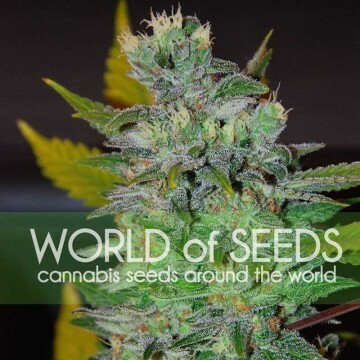 Their team consists of professionals from different fields of science, thanks to which they were able to create some original cannabis strains. 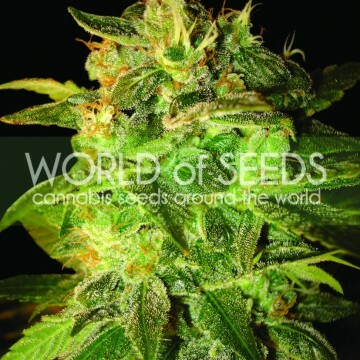 They are appreciated both by the customers who use marijuana as the medicine, and those who enjoys it for recreational use. 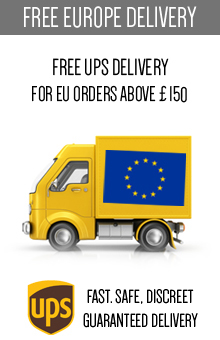 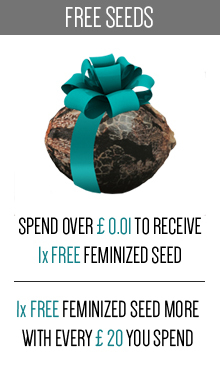 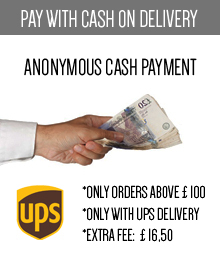 The World of Seeds’ offer is really diversified, and that is one of the reasons why so many people choose their seeds, as they can always find something suitable for them. 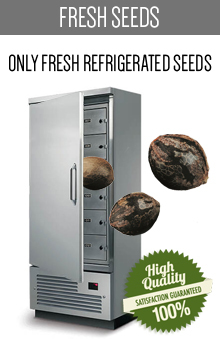 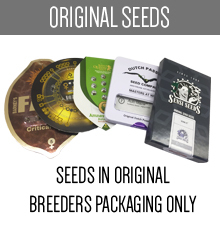 Every seeds’ collection created by the World of Seeds is full of original and high quality strains, that may satisfy every grower. 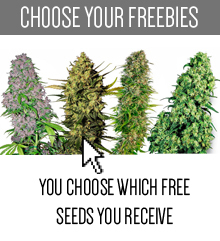 There are hundreds of options, and it is more than sure, that everyone will find a seed strain which can fulfil any of their needs. 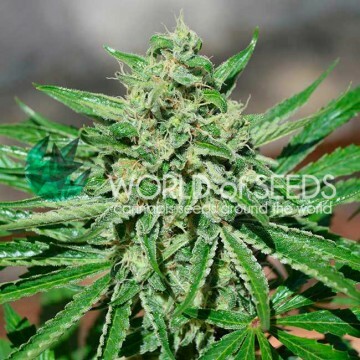 The best and most appreciated varieties of seeds has been enriched with the autoflowering genetics, thanks to which customers may purchase the fast growing plants, which can be grown at any time, no matter what season it is. 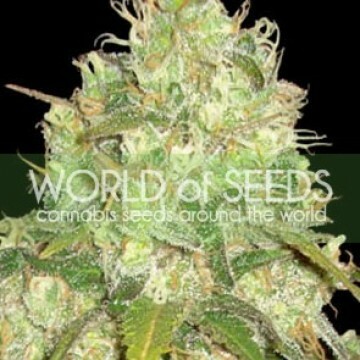 The collection includes strains of high psychoactive levels, such as extremely popular Afghan Kush. This collection is dedicated to all those classical cannabis strains that are simply legendary for marijuana growers. 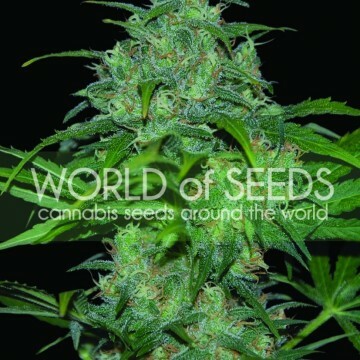 All the seeds included in this collection has stood out from others, mainly because of their flavour, scent, appearance and effect it has on those who use it. 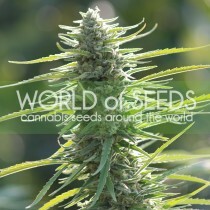 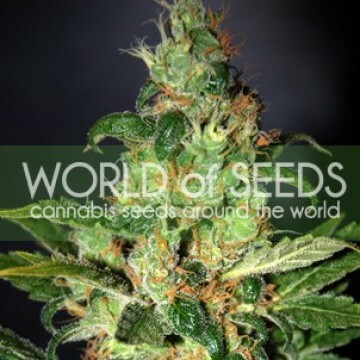 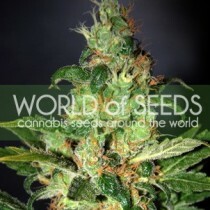 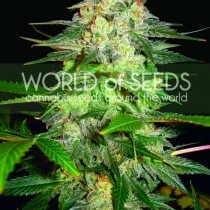 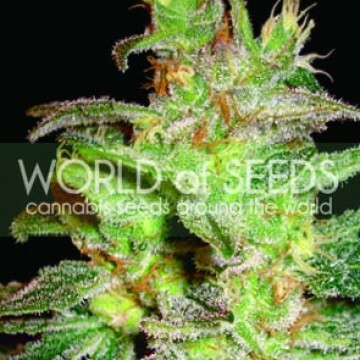 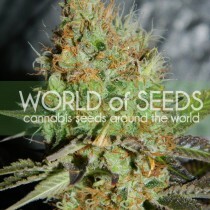 The Medical Collection has been created by the World of Seeds team in response to the growing need for medical marijuana. Many people around the world are suffering from terrible pain caused by some serious diseases, and in many cases marijuana is the only solution. 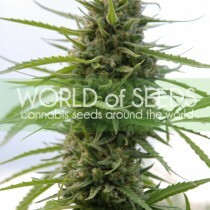 That is why, the World of Seeds prepared an offer which will satisfy the needs of patients in pain. 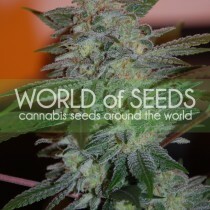 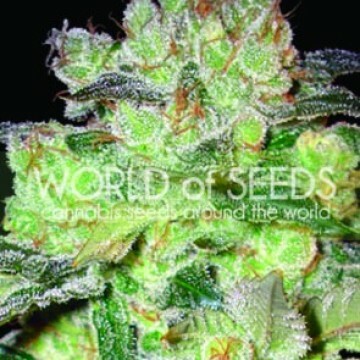 This is an exquisite collection of 100% pure indigenous strains, that were found in different parts of the world. It took the team of the World of Seeds a lot of time to collect the most interesting varieties from Brazil, Africa or Thailand, but it was definitely worth it, as now we may get these seeds without leaving our home. 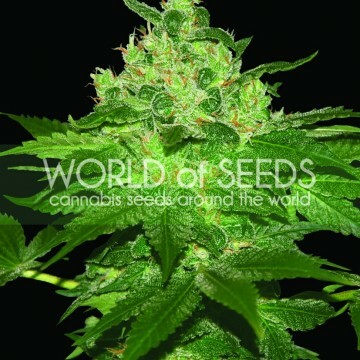 In this collection the World of Seeds offers their customers the strains from the Pure Origin Collection but in their regular versions. 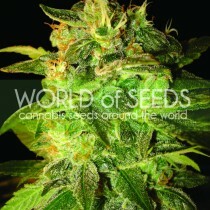 It is a perfect offer for those who wants to grow male plants and make some interesting crosses on their own. 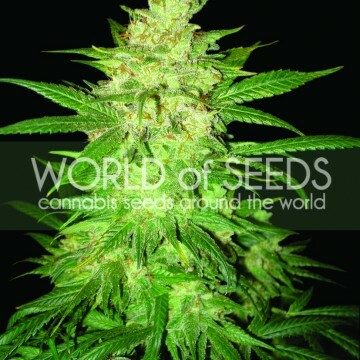 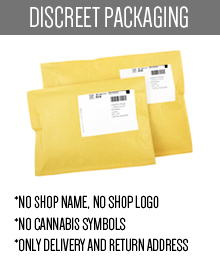 This collection was created for those customers who wants to get seeds of different strains in one package. 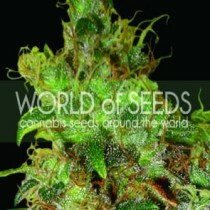 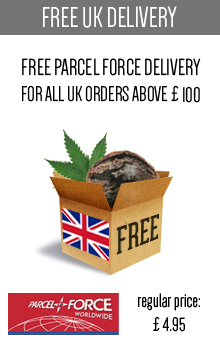 It is a great deal, especially that growers can also find some special offers in this collection.